Welcome, Loggers, to the Mississippi Professional Logging Manager website. Here you will find information and updates on training and courses, news and resources, and a directory of logging professionals. The logger training program was first established in 1996 to assist logging business owners and loggers in their profession. 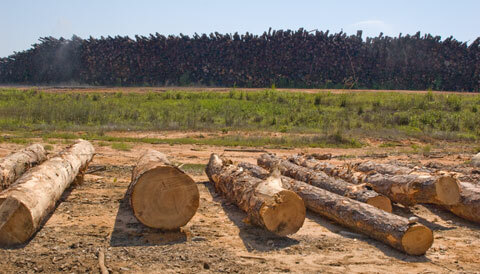 Logging is an ever-changing industry which brings a high demand for new training on logging practices. The Mississippi Professional Logger Training program along with other associations provides the most up-to-date educational programming you will need to become qualified in the state of Mississippi. This educational programming is centered on the Sustainable Forestry Initiative.